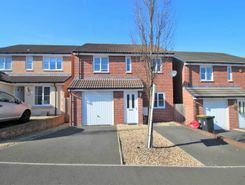 * Available Immedia * Situated in the highly sought after Langstone area on the outskirts of Newport is this recently constructed three bedroom detached family home, close to all amenities, excellent Primary & Secondary Schools, shopping at Newport Retail Park, leisure facilities at Celt. 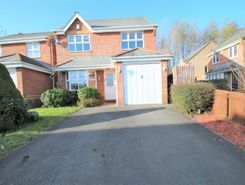 * Luscombe & Co are pleased to present this * Four bedroom detached property situated on Priory Way in Langstone. 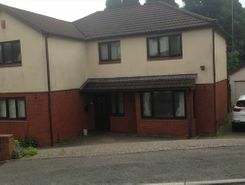 The property is set in a hot spot for commuters, with quick and easy road access leading on to the M4 for Cardiff and Bristol as well into Newport city centre.On approach, the . 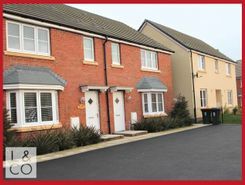 * Luscombe & Co are pleased to present * A NEW BUILD 3 Bedroom Semi Detached House * Situated in the new Bellway Development * Getting out and about is easy, with easy access to the A48 and M4. When you want to leave the car at home, Newport Train Station will take you to Cardiff Central in ar.